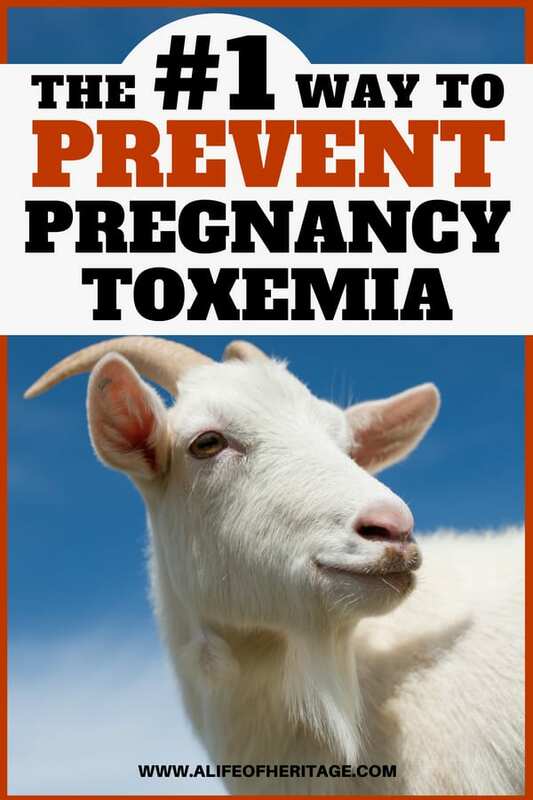 What is pregnancy toxemia in goats? 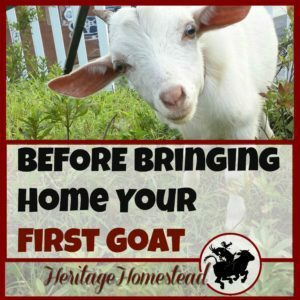 A pregnancy condition that can be avoided when a goat is given what it needs to be healthy. You can help prevent it! 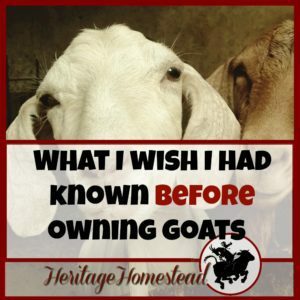 You can read more about Raising Goats in our goat resource page. 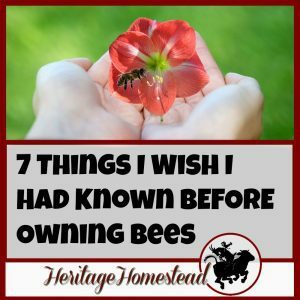 Both times I was pregnant I loved it. But if there had been any complications, I’m sure my feelings of “love” would have evaporated quickly. 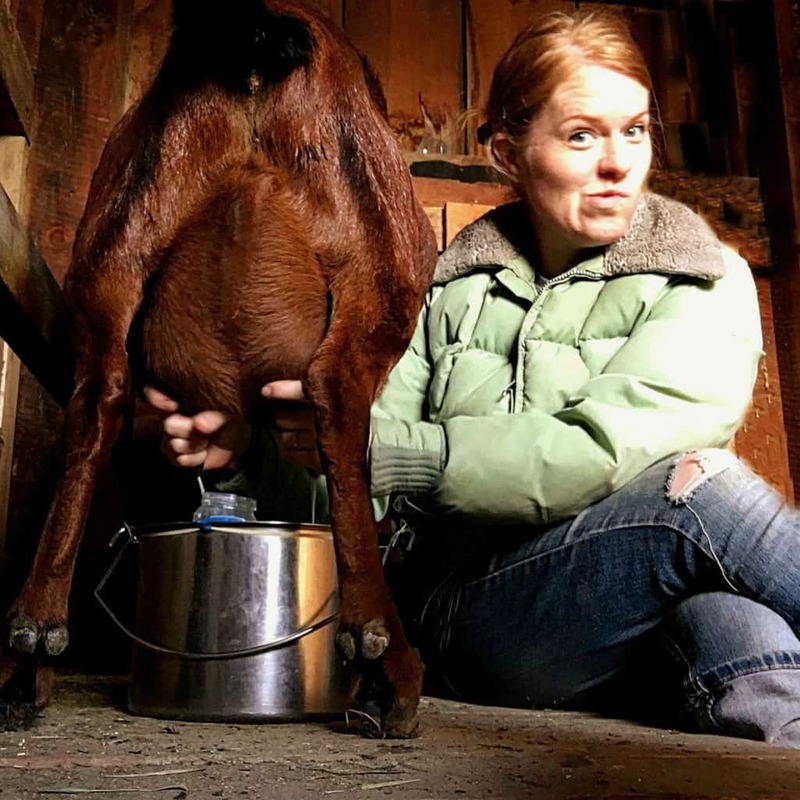 Now, I’m not sure how a goat feels about being pregnant, but I’m sure they appreciate it when we help them in all the ways we can during their pregnancies. 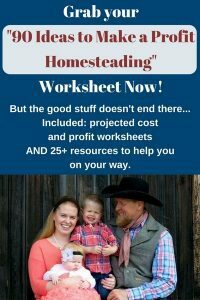 • Take a moment to use our “Easy Goat Gestation Calculator”. • KIDDING KIT: Read this for a complete list of what you will need during a kidding season to prepare yourself and your goats for the wonderful process of bringing new life into the world. 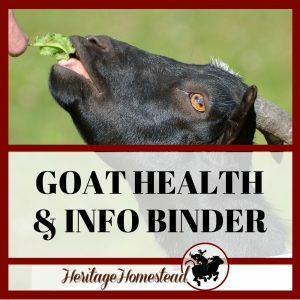 If your goat is not given the proper nutrition or exercise going into the breeding season, she quite possibly will be harder to breed and if low quality nutrition continues, she will have problems. One of those problems is pregnancy toxemia. 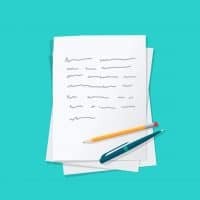 • Should you give vaccines to your goats? 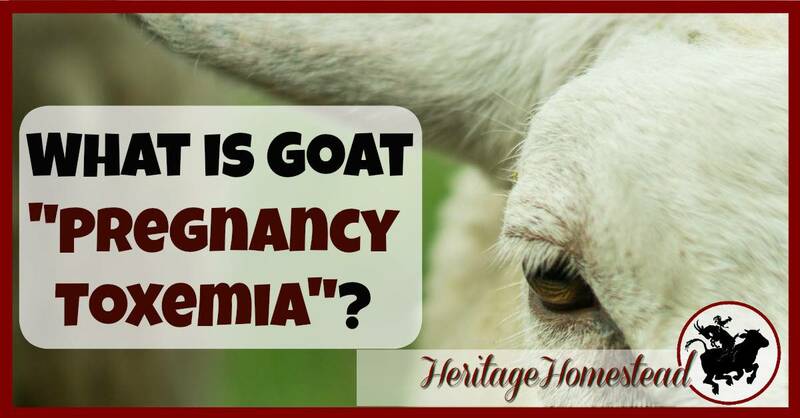 So what is pregnancy toxemia in goats? Nutritional needs of a doe increase substantially during the last 6-8 weeks of pregnancy. Put simply, it is the result of the growing fetus placing demands on an overfat female who is actually in a condition of starvation. 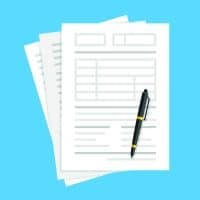 Which results in ketosis. Your goal during the entirety of your goat’s pregnancy is to be giving her adequate nutrition for the demands being placed on her body. Early detection is key to a successful outcome! One week before kidding the doe will stop eating and will not stand unless assisted. The goal is to correct the doe’s energy balance as quickly as possible. Molasses & Karo syrup (corn syrup). Mix 2 parts corn syrup to 1 part molasses. 20 – 30 ml every 2 hours. ): to stimulate the appetite and keep the rumen functioning. PREVENTION! All of this can be avoided with the proper nutrition throughout the goat’s lifetime. Take the time to know what your goat’s nutritional needs are during the different stages of pregnancy. When you give your goat her daily requirements, she will have a successful pregnancy and healthy kids and you will have helped prevent pregnancy toxemia in your goat.